This page was last revised on Dec. 28, 2015. Most of the information was provided by Clarke Ingram. November 29, 1949. Pocahontas Broadcasting. Co. applies for new AM station on 1150 kc, 1 kw daytime; estimated cost $16,214. Principals: Howard R. King, chief engineer WBRW Welch, president, 10%; Samuel Sidote, Maitland, W. Va., vice-president, 10%; Dewey C. Bradberry, supervisor of maintenance, McDowell County Board of Education, secretary-treasurer, 20%. February 24, 1950. Pocahontas Broadcasting. Co. granted new AM station on 1150 kc, 1 kw daytime. April 3, 1950. Broadcasting reports that the FCC has assigned the call letters WELC. Russell A. Marion has been named general manager of radio station WELC, a new 1000 watt station in Welch, W. Va. The appointment was announced by Howard R. King, president of the Pocahontas Broadcasting company, operators of the new station. Marion is a veteran radio man and has been with stations in Danville, Va., North Carolina, Tennessee and Ohio. His home is in Winston-Salem, N. C., where he began his career with WAIR. He is married and has two children. WELC is scheduled to begin broadcasting during June as a daytime station on 1150 kilocycles. Other station appointments released by Marion include: Sid Tear of Roanoke, Va., program director; Frank Harville, Jr., of Danville, Va., and Francis “Sonny” Starling of Kimball, W. Va., announcers; and Howard R. King, chief engineer. The corporation officers are: King, president; D. C. Bradberry, maintenance and supervisor of McDowell county schools, secretary-treasurer; and Sam Sidote, senior clerk of Eastern Gas and Fuel Associates, vice-president. Russell A. Marion, formerly associated with WDVA and WBTM Danville, Va., has been appointed general manager of WELC Welch, W. Va., new 1 kw daytime station scheduled to go on the air during June on 1150 kc, according to Howard R. King, president, Pocahontas Broadcasting Co., permittee. 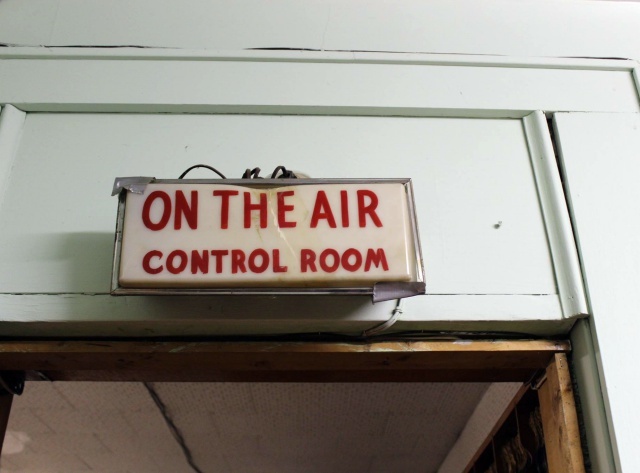 Other station appointments include Sid Hear, program director; Frank Harville Jr. and Francis (Sonny) Starling, announcers, and Howard R. King, chief engineer. In addition to Mr. Marion, corporation executives are D. C. Bradberry, supervisor of maintenance; McDowell County Schools, secretary-treasurer, and Sam Sidote, senior clerk, Eastern Gas & Fuel Assoc., vice president. Representative will be Joseph H. McGillvra. Aug. 19, 1950. WELC begins operations, according to a contemporary newspaper account. August 24, 1950. WELC requests license to cover for new AM station. October 17, 1950. FCC grants WELC license to cover. July 1, 1952. WELC granted CP to install new transmitter and move transmitter and studio location. September 29, 1952. 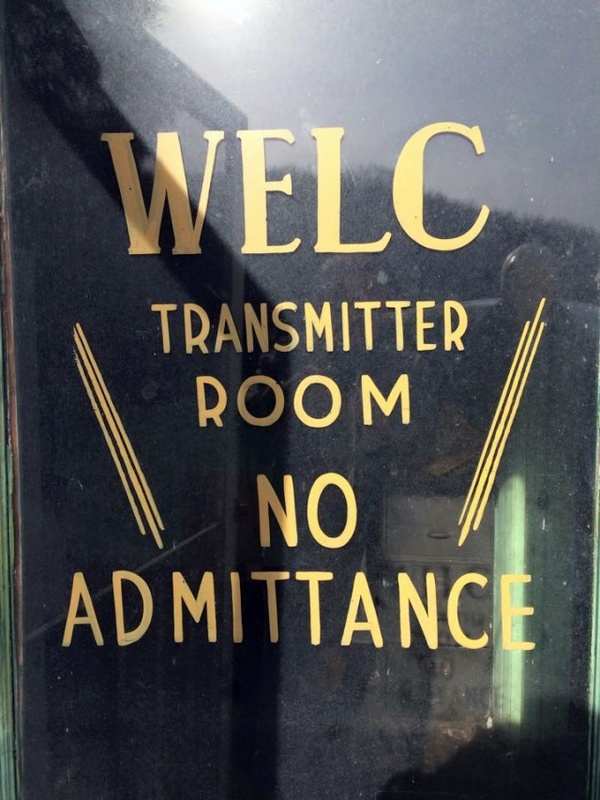 FCC granted license to WELC covering installation of new transmitter and moving transmitter and studio approximately 200 feet to adjoining building. May 8, 1955. After a devastating fire at WHIS Bluefield, a passing engineer from WELC offers to lend the station a transmitter. The offer is accepted and WHIS is back on the air within 44 hours. 1956. The West Virginia Blue Book has: W E L C: 1150 KC, 1000 watts day. Address: Box 1032. Welch. Studio: Premier Mountain. Owner: Pocahontas Broadcasting Company, Welch. President: Sam Sidote. Vice President: Howard King. Secretary-Treasurer: D. C. Bradberry. Program Director: Mrs. Josephine Cullop. November 19, 1959. WELC requests CP to increase power from 1 kw to 5 kw and install new transmitter. 1965. Broadcasting Yearbook has: WELC, Aug. 19, 1950: 1150 kc; 1 kw-D. Box 1032 (24801). 436-2121. Pocahontas Bcst Co. Spec progs: Neg 3 hrs; C&W 6 hrs, both wkly. Sam Sidote, pres, gen, & cml mgr; John Villani, new dir; Howard King, chief engr. November 6, 1967. Broadcasting reports that, as part of a rulemaking involving stations around the country, WELC is granted pre-sunrise authority (PSRA) with 500 watts. 1969. Broadcasting Yearbook has: WELC, Aug. 19, 1950: 1150 kc; 1 kw-D. Box 949. (24801). 436-2131. Pocahontas Bcstg Co. Net: Keystone. Spec progs: Neg 3 hrs; C&W 9 hrs, both wkly. Sam Sidote, pres, gen & coml mgr; Mary Sidote, prog dir; John Villani, news dir; Howard King, chief engr. February 11, 1969. WELC seeks transfer of control of Pocahontas Broadcasting Co. from estate of D. C. Bradberry (46.1% before. none after) and from J. G. Hunt and William Keyser (each 7% before. none after) to Sam Sidote (13.9% before, 46.2% after), Howard King (26% before, 38.5% after). Mary Sidote (none before. 10.3% after) and John Sidote (none before. 5% after). Consideration: $27.507. Principals: Mary and John Sidote are employees of WELC. Sam Sidote and Mr. King have no other business interests indicated. April 23, 1969. FCC grants transfer of control of Pocahontas Broadcasting Co. as above. Consideration: $12,720. November 21, 1980. WELC seeks CP to increase power from 1 kw to 5 kw and install new transmitter (again). September 30, 1987. FCC amended FM table of assignments by allocating channel 275A (102.9 MHz) to Welch, effective December 4; filing window December 7 to January 6. January 6, 1988. McDowell County Broadcasting seeks 102.9 mhz; 1.26 kw H&V; HAAT: 150 m. Address: Box 31. Coalwood. WV 24824. Principal is principally owned by Helen R. Cunningham. who has interest in a CP for a new AM in Buckhannon. April 3, 1989. FCC granted application of Pocahontas Broadcasting Co. for 102.9 mhz; 3 kw H&V; HAAT: 100 m. Address: P.O. Box 949. Welch. WV 24801. Principal is licensee of WELC (AM) and is owned by Sam Sidote. 46.2%: Howard King. 38.5%; Mary Sidote, 10.3%. and John Sidote. 5%. April 10, 1989. Pocahontas Broadcasting Co. seeks modification of CP to change transmitter location of FM station to WELC (AM) tower. May 1, 1989. Broadcasting reports that the FCC has granted the call letters WELC-FM. Feb. 5, 1990. 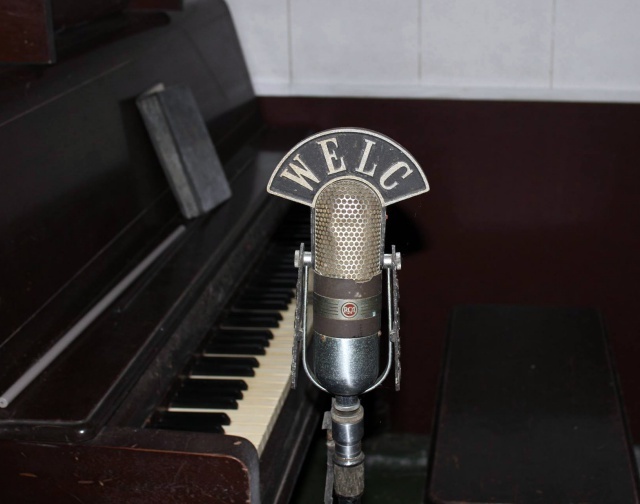 WELC-FM begins operations, according to the station’s web site. A 1980s article reported that the general manager was Sam Sidote. 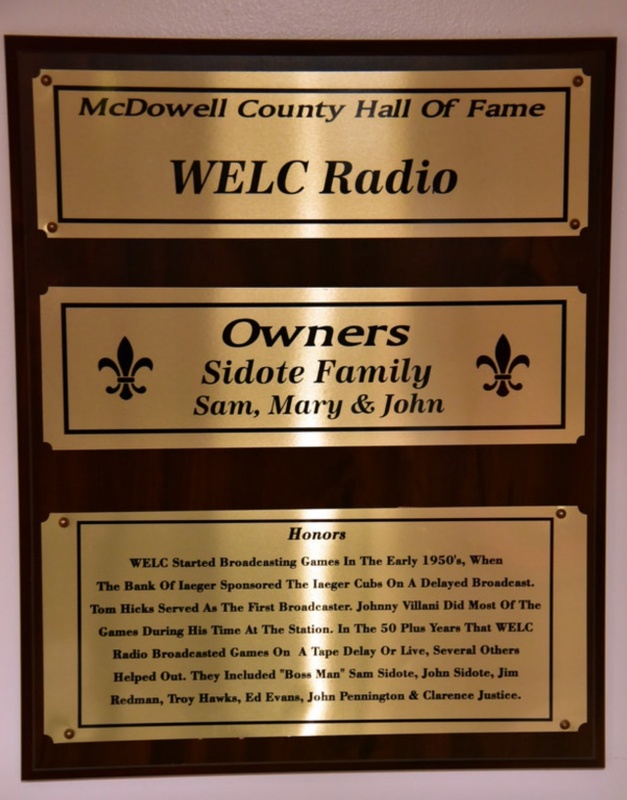 His wife Mary was the program director, and John Sidote, Sam’s son, was the music and news director. Marvin Smallwood was the chief engineer. The format was adult contemporary. In Feb. 2008 it was reported that Pocahontas Broadcasting Co. was selling WELC AM and FM to West Virginia-Virginia Holding Company, LLC (Bob Spencer, manager/member, and Rick Lambert) for $300,000. At that time the AM station was operating on 1150 kHz with 5 kw and the FM station was operating on 102.9 MHz with 2000 watts and antenna height 423 ft. The FM station was subsequently moved to Tazewell, Virginia (city of license), with the transmitter near Bluefield. The FM station call letters were changed to WKQB and the station was co-programmed with WKQR (formerly WPMW) in Mullens, which was co-owned. 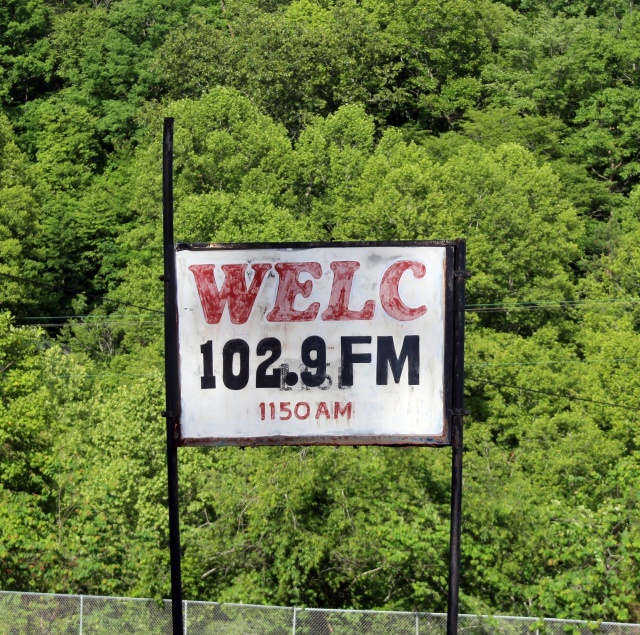 In June 2014 WELC AM-1150 was rebroadcasting the programming of 97.3 FM in Bluefield. Mel Street began his singing career in the 1950s at WELC, according to information from the station. The following article appeared on Sept. 4, 1950, in the Burlington Daily Times. 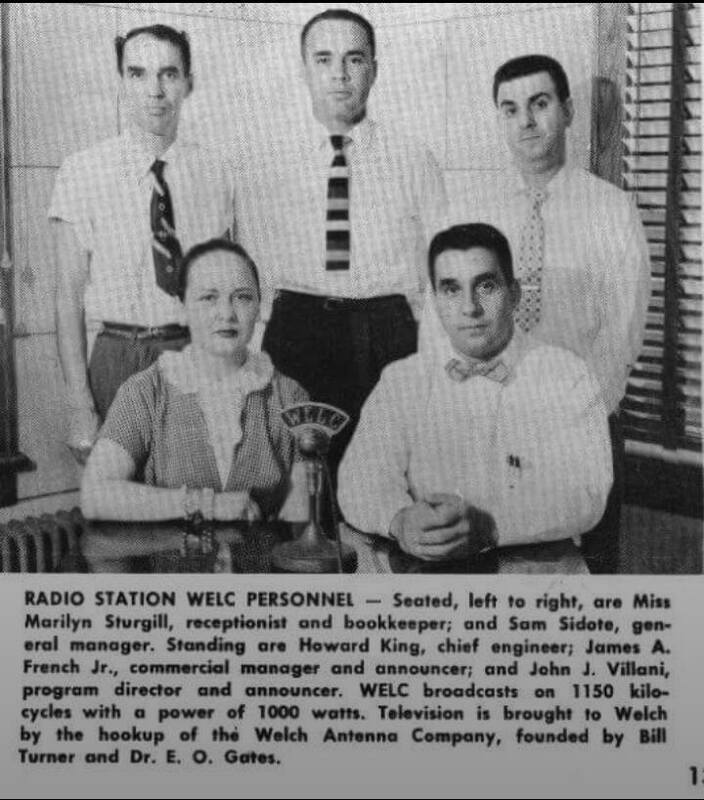 Mebane, Sept. 4—Howard R. King, formerly of Mebane and son of Mr. and Mrs. Claude C. King of Mebane, is principal owner of a new 1,000 watt Standard Broadcast Station WELC in Welch, West Virginia. The station began operation Saturday, August 19, on 1150 kilocycles as authorized by the Federal Communications Commission in Washington, D. C.
King attended school in Mebane and completed a course in Radio Communication given by North Carolina State College. Since then he has been affiliated with stations in North Carolina and West Virginia: WAIR in Winston-Salem, WDNC in Durham, WMIT Charlotte, WMRC in Greenville, S. C., and WSJS in Winston-Salem and was chief engineer for WBRW, Welch, West Virginia, from 1944 to 1949. This article and picture were taken from the web site of the West Virginia Health Care Association. A picture of Sam from May 2003 is here. Sam Sidote died on Feb. 3, 2014. 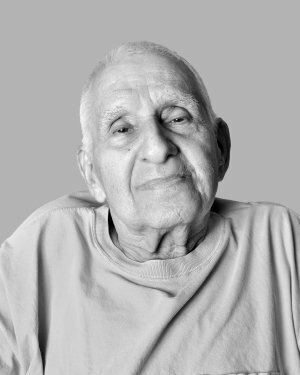 Sam Sidote was born in McDowell County on September 4, 1921. After graduating from Welch High School in 1940, he earned an accounting degree from National Business College and began working at Cooper�s Coal. Shortly thereafter, he enlisted in the Army and spent four years in the Pacific as a First Sergeant. After his military service, he returned to work at the coal company. 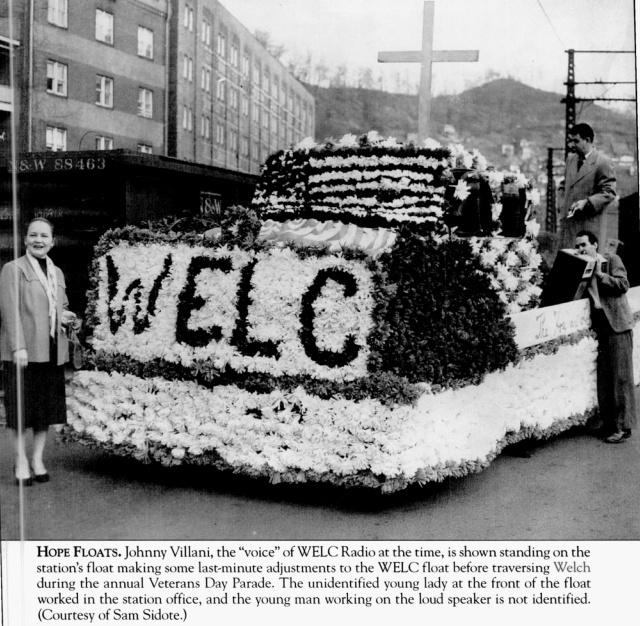 On June 22, 1946, he married Mary, who was a stockholder of WELC radio, a station that served McDowell County. 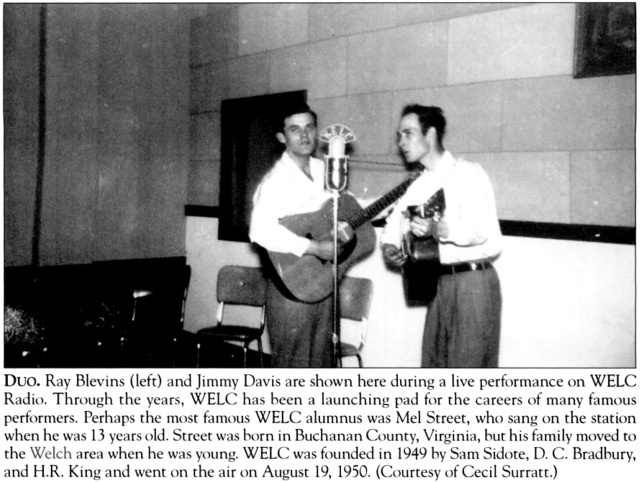 Sam went on the airwaves in 1950 for the first time and quickly became the voice of McDowell County and the co-owner of WELC. Sam shared local news, school closings, birthdays and any other news that McDowell County folks needed to know. The American Legion Auxiliary honored Sam with an award for his �Question of the Morning� in 1968. In 2005, he won the Broadcaster of the Year Award from the Broadcaster�s Association. 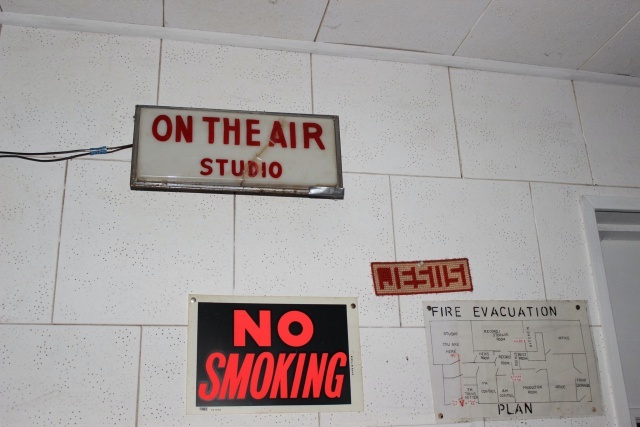 In 1977, McDowell County was nearly destroyed by floodwaters, and Sam remained on the air keeping everyone informed during the State of Emergency. For these efforts, he received a second award from the Broadcaster�s Association. The next four photos, undated, are by Randy Kerbawy. One of the plaques on the wall, "McDowell County Sports Hall of Fame," at the Sterling Drive In in Welch. 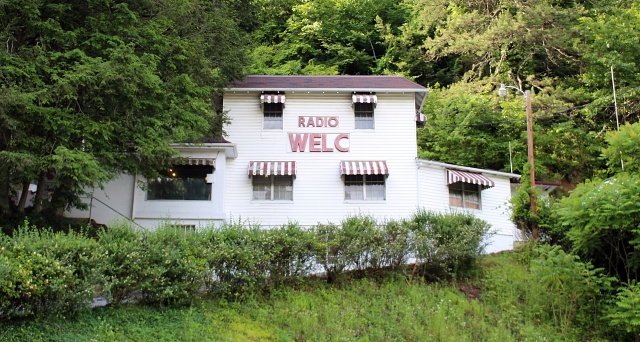 The photo below was taken in 2014, although by that time WELC was only operating as an AM station on 1150, as the FM license was sold and moved away from Welch.